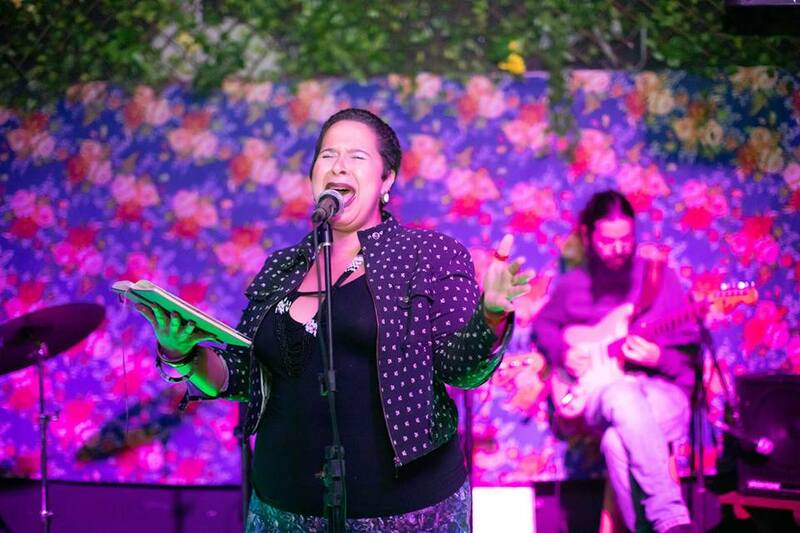 SLAM JAZZ Madalena (Vila Madalena) – A famous night spot in the artsy-bohemian neighborhood of Vila Madalena, Nossa Casa Confraria will host a SLAM JAZZ session tonight. As the name suggests, the event will combine poetry slam battles with jazz music: The slammers will go up on the stage to recite, while a jazz trio will follow their performance. The entrance is free, and everyone is welcome to participate in the battle. Nossa Casa Confraria – Rua Mourato Coelho, 1032, Vila Madalena. 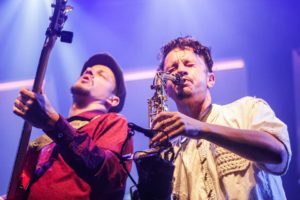 Nômade Orquestra (Bixiga) – It’s simply impossible to stand still to the sound of the Nômade Orquestra, which will perform tonight at the alternative club Mundo Pensante. The instrumental group is famous in São Paulo for blending funk, psychedelic, jazz, rock, afrobeat, dub, among other genres. 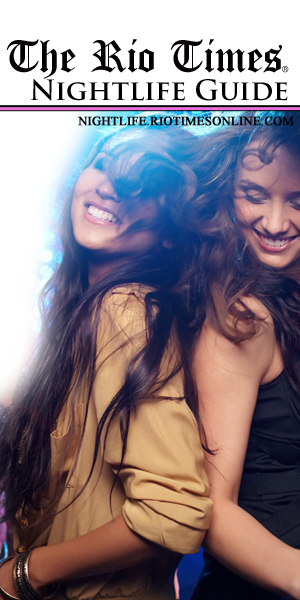 A night for dancing with excellent live music. Mundo Pensante – Rua Treze de Maio, 830, Bixiga. 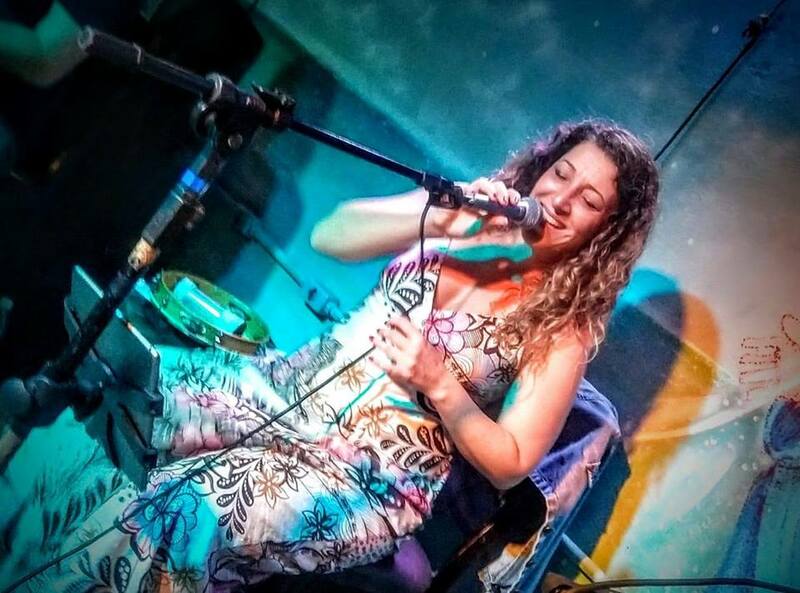 Samba Souto – with Double Gin Tonic (Vila Madalena) – Those looking for good samba tonight should definitely head to Bar do Baixo to appreciate the music of Paula Souto. Along with Marcelo Kurchal (cavaquinho and vocal), Deni Domenico (cavaquinho and vocal), Claudinho Santana (pandeiro and vocal) and Pedro Cury (guitar), Souto will present samba classics until 12:30 AM. DJ Beto will run the floor with Brazilian music genres afterwards. There will be double gin tonic until 10PM. Bar do Baixo – Rua Girassol, 67, Vila Madalena. A favorite among youngsters from all over São Paulo, Void is a clothing store that also has a bar. Hanging outside with friends drinking a “Catatônica” – a mix of Catuaba, lemon and tonic – or eating snacks like the vegan banana fritter is the thing to do there. Void is specially recommended for its affordable prices. Through a self-service system, one can try as many labels as they want in this bar for wine enthusiasts offering over 100 wine brands. The refined food menu, with items like the lobster tartar, is also worth trying. Serving what many consider São Paulo’s best chope (draft beer), Bar Original takes beer seriously: They serve six types of traditional draft beer, not to mention the Brazilian and international artisanal labels. But they also don’t disappoint when it comes to traditional cachaças, caipirinhas, and Brazilian food. The true soul of the “boteco paulista” (small, low-key São Paulo bar) can certainly be found at Bar do Luiz Fernando. Run by the lovely couple Seu Luiz and Dona Idalina, the bar, open since the 1970s, serves the most authentic appetizers, including various fritters and the classic caldinho de feijão (bean soup).